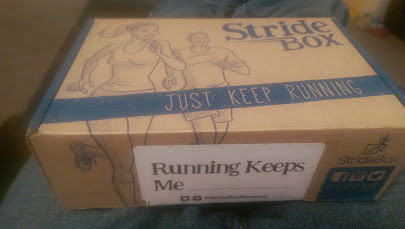 So it seems I have somehow never posted about Stridebox. I have NO idea how that has slipped through! 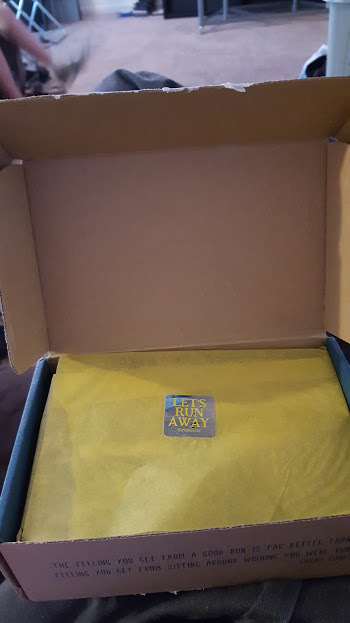 When the box arrives, its like a pleasant schrodinger’s cat! No risk of dead things, just an unknown amount of cool stuff! 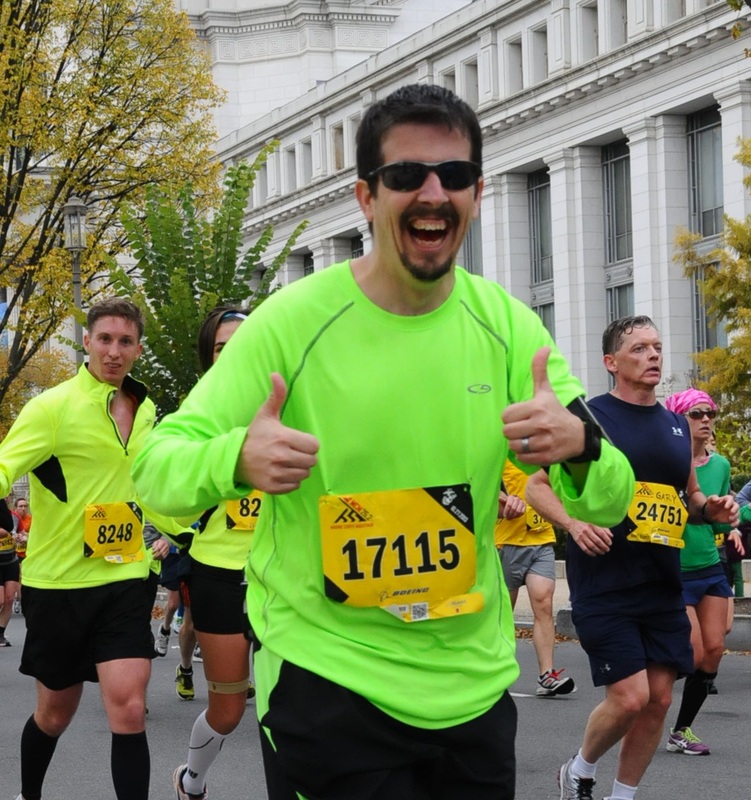 StrideBox is a fun and exciting way to discover running products and accessories. 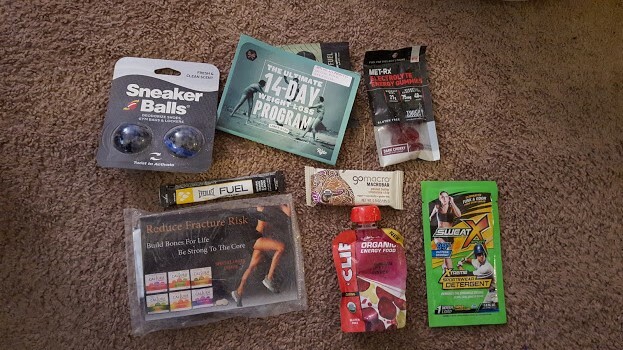 Each month, as a member, you will receive a curated box of apparel, accessories, and nutrition products to fuel your training sessions, workouts, and races. 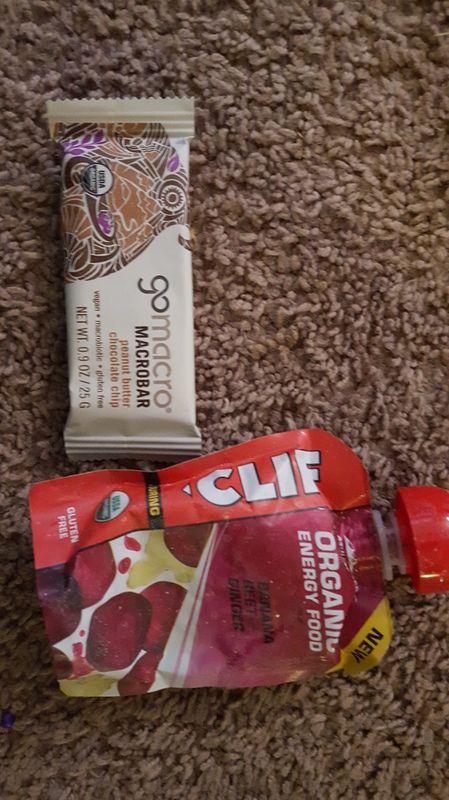 According to me – its like a runner’s grab bag! 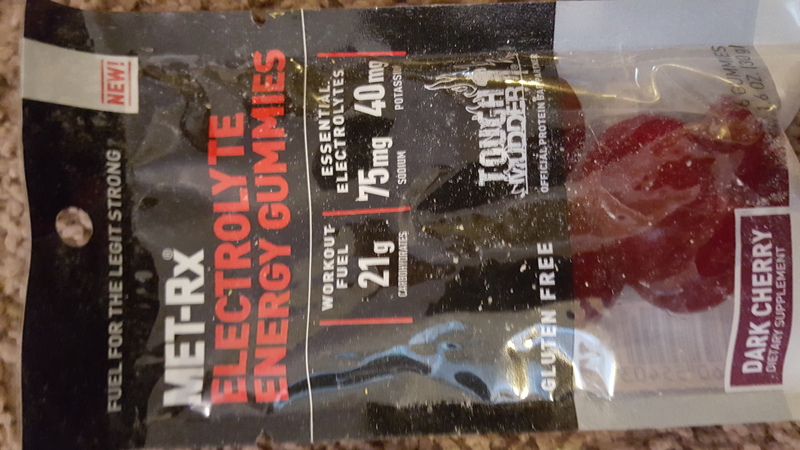 It will contain one gadgetry thingy (lights for my shoes, stretching band, no-tie shoe laces, water bottle, etc), some sort of race-refueling stuff (gels, powders, bars, etc) and who knows what else? The funny part, is that my whole family looks forward to seeing what is in it each month! We aren’t the greatest at emptying our mailbox (it’s a long way down the parking lot) regularly – so I get it at some point in the first half of the month. When you open the box, everything looks gift wrapped! Not a bad-looking selection, and an item I had wanted to try, as well as one that I know my wife will appreciate! Just in case you aren’t sure of what something is – they do include a card that describes it! The item I am sure my wife will love: Sneaker Balls! “Let’s face it, sometimes your favorite shoes don’t have your favorite smell. 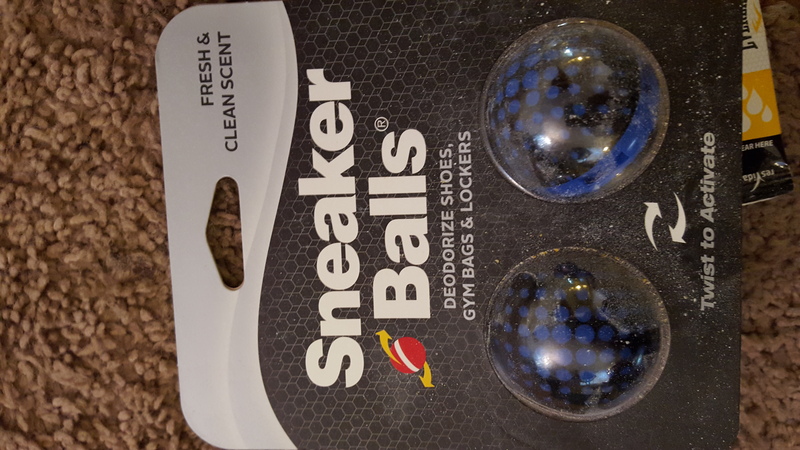 Sneaker Balls are made to help absorb and refresh even the stinkiest smelling shoes. You can use them in any small place where odors try to hide. 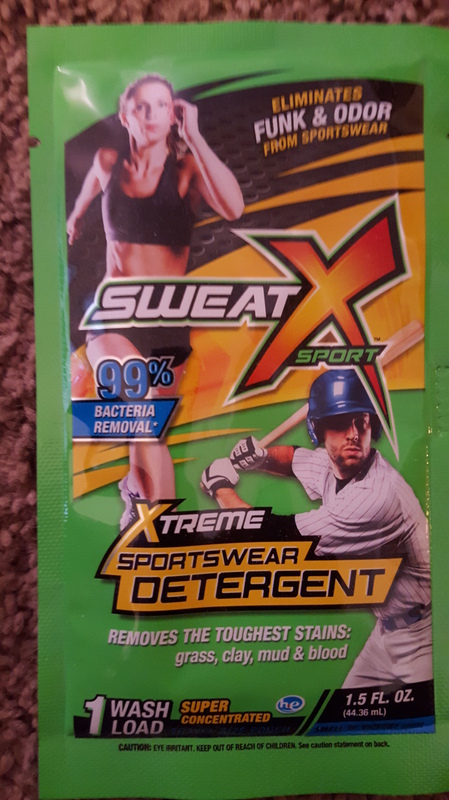 High performance sports detergent that is designed to lift stains, remove bacteria and eliminate odor from your favorite running gear. The yellow powder that was all over everything came from the Everlast Fuel! 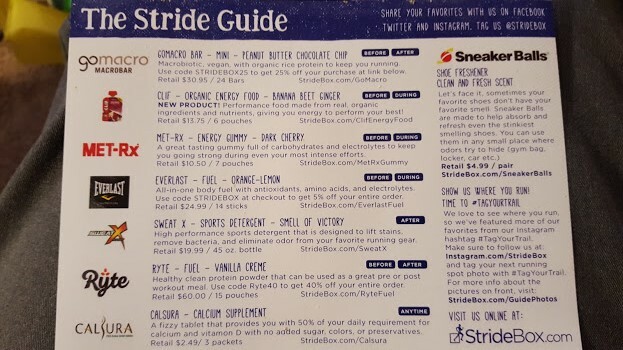 There was also a Ryte Fuel – Vanilla Creme protein powder that somehow I forgot to get a picture of. 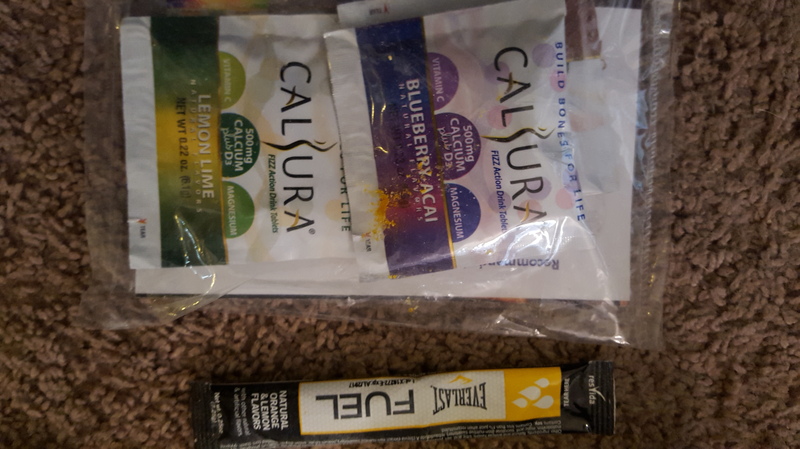 As I try these things out, I will let you know what I think of the products!